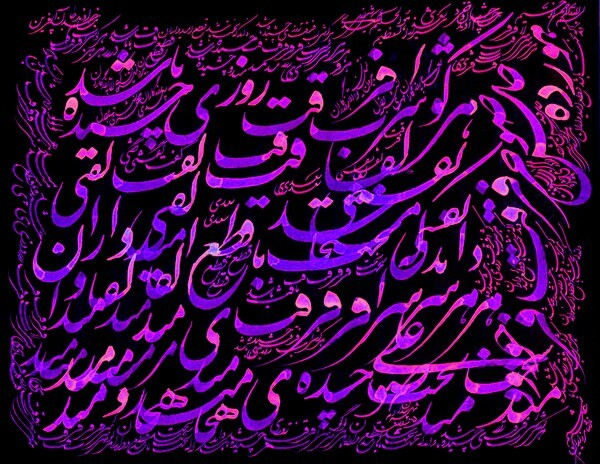 I love your beautiful, calligraphic work! I wish I knew what it "says", but am sure it is full of wisdom! these are one of my favourite colours! Nice work!